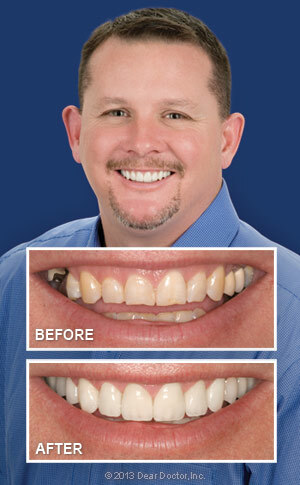 Interested in getting a brighter smile? 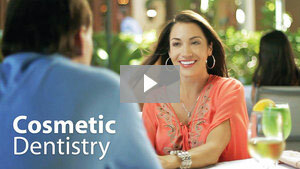 Gerald and Debora Clark DDS specialize in Cosmetic Dentistry. Call our Midlothian, TX office today at (972) 775-2377!